I cannot stress how important it is for you to know the most common household dangers for dogs. The simple truth: so many items that we think of as relatively harmless or mundane in our daily lives can kill our pups. Other items, we think “oh, they’ll never find that appealing!” or “they’ll never even be able to get into that!” It is important to know what these items are so you can take the needed precautions to ensure your pet doesn’t have access to these items. Here are the most common household dangers for dogs. Over the counter/prescription medications– People medications that are either over the counter or prescription can be hazardous to your dog. This includes everything from aspirin (some vets will prescribe non-buffered “baby” aspirin to dogs in pain) to diet pills to anti-depressants to cold medications. If your dog ingests any of these medications, they are prone to experience symptoms including kidney failure, intestinal ulcers and seizures. Some human medications can be beneficial to your dog, but only under your vet’s advice. When in doubt, talk to your vet! Antifreeze– Antifreeze contains ethylene glycol, a substance that dogs like because of its sweet taste. 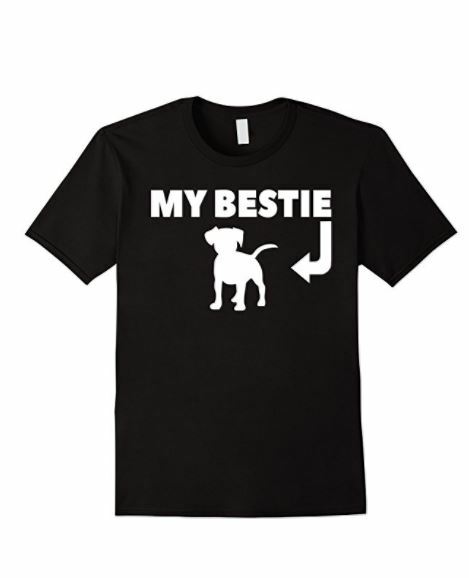 However, it is a substance that is toxic to dogs, even in tiny quantities. It has the potential to cause kidney failure in dogs. Mothballs– If mothballs are ingested by dogs, it can cause symptoms such as increased urination, diarrhea, vomiting and seizures. Batteries– Batteries can be moderate to severe toxic to dogs, causing symptoms like stomach ulcers as well as stomach and mouth ulcers. We covered a few of these dangerous foods in things you should never feed your dog, so check that out. I’d like to reiterate a few, though, because they’re a bit more common in cooking and baking. 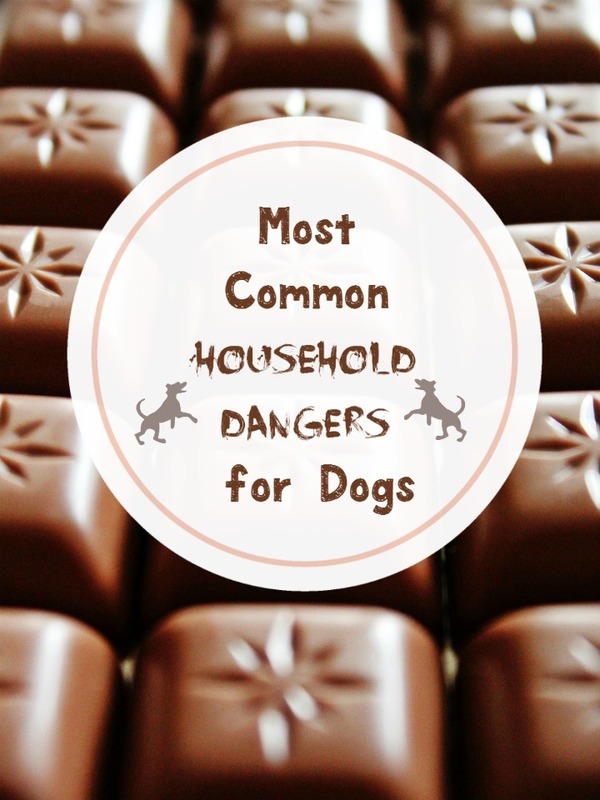 Chocolate– Chocolate is extremely harmful to dogs and may even result in death if enough is ingested. Dark chocolate is more harmful than white chocolate or milk chocolate. Grapes- Even a small amount of ingested grapes can potentially cause kidney failure in dogs. This goes for raisins too. Onions– Both raw and cooked onions are dangerous for dogs. The reason for this is that they are part of the Allium family, toxic plants for pets. Dogs cannot digest these correctly, so they have the potential to cause anemia as well as gastroenteritis. Macadamia Nuts– Macadamia nuts may cause vomiting, rapid heart rate, fever, weakness and muscle tremors in dogs. Even as few as six nuts, whether raw or roasted, are potentially harmful. Oleander: we talked a bit about this in our Valentine’s Day treat recipe, because of the honey (there’s a logical connection, read the article). I also checked out a list on DogPack, and they have aloe listed. That surprised me! So I double-checked on PetPoison Helpline and yep, this is a common household danger to your dog when ingested. Again, there are dozens- if not hundreds- of dangerous plants, so check with the links above before planning your garden if your dog has access to it. Does any of these common household dangers for dogs come as a surprise to you? I think I knew most of them, except the plants. Talk to us in the comments about your thoughts!